. Published on October 2, 2015 . Can you imagine the despair in the room? Put yourself in the shoes of the students in that classroom as they watched their teacher drop. As the gunman shouted to the Christians to make themselves known! What would you do? As a College minister I can’t help but be deeply affected by it. Tragedy has struck yet another college campus. Just yesterday I talked with several students on their way to class, and asked them if they were to die tonight what would they say to God. Words like these are not scare tactics. We all are literally are on the verge of eternity. So many people are using this situation as a political tool. Some are calling for stricter gun control. Some say that the man specifically targeted the school because it was a gun-free zone. Others are blaming anti-depression medication as they say that all of the major shootings in the last few years came from kids who grew up taking drugs. It’s obvious that the world is confused, is without direction, and is jumping to conclusions. As Christians we know that the only place to get the answers is the Scripture. I wish I could visit Oregon and spend a few days praying with students and bringing them the hope that they need. We need to pray for the Church in Oregon to wisely know how deal with this situation. Here are some truths that we know when tragedy strikes. I have to begin with this as we heard that the gunman singled out Christians in the shooting. He hated organized religion and made it a point to shoot the Christians in a fatal way. 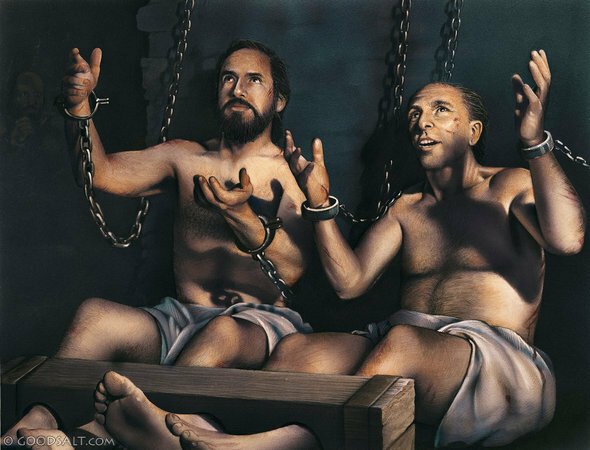 Jesus was clear that Christians will be persecuted (2 Timothy 5:12). He also tells his disciples that the world will treat them just like He was treated (John 15:20-21). When the devil points a gun at you, he desperately wants to kill Christ but he can’t get to him. But we know Christ will ultimately crush his head. 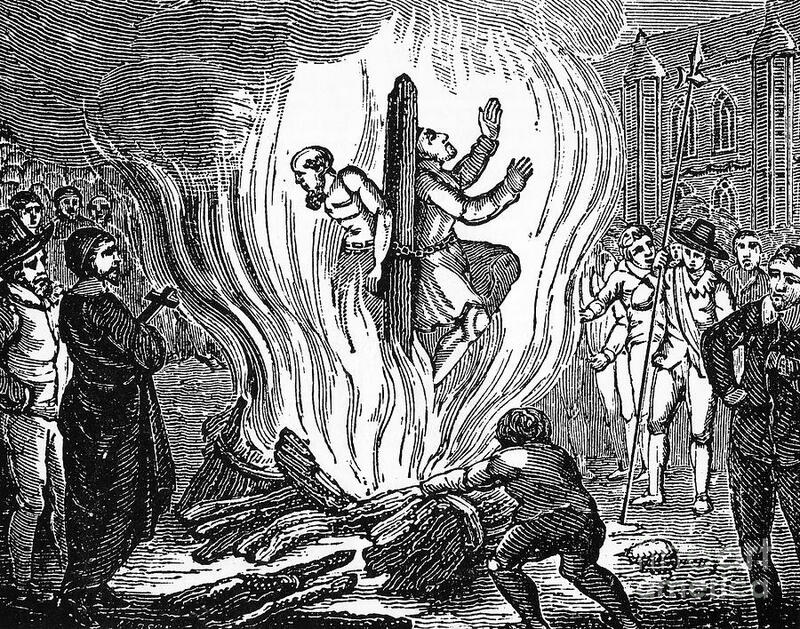 On the day of their executions, Hugh Latimer and Nicholas Ridley knew that their burning would only enflame the light of the Gospel even more. Though John Bunyan’s tongue was silenced, the Gospel spread through his writing at a higher rate than ever before. Time and time again the world has tried to silence Christians and yet you cut a head off and two grow back. You can’t stop the Gospel. Though the devil seems to win battles, he will not win the war. When the Devil points a gun at you he desperately wants to stop the Gospel, but he can’t and it always spreads further. These are important moments. People rarely focus on their death. And though the temptation is often to fear, fear that the next person I talk to could hate Christianity, we cannot stay silent. We must keep pressing and shining the light of the Gospel on this lost world. God is in the business of bringing light out of darkness, but he uses our lips to do that. We must be like the disciples who although wounded and hurting, went away from the beating thankful that they had been considered worthy to suffer for Christ’s sake and went on preaching even more boldly (Acts 5:40-42). 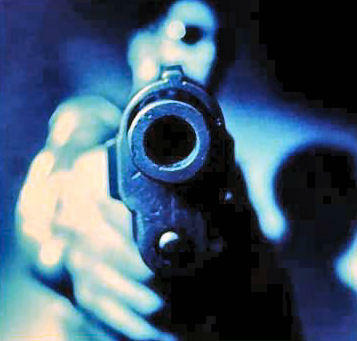 When the Devil points a gun at you he desperately wants you to cower away and hide, but it wont happen. God uses these moments to make true believers more bold. The students at Umpqua Community College were not worse sinners. Jesus is very clear that when tragedy strikes, our focus should not be the judgment on the people, but rather the souls of those who are still alive. We must call them to repent. We must see them as souls who will spend eternity somewhere! We cannot change the message in order to make it more palatable, or to make it less likely that we will be persecuted. We must plead with people and preach the message God himself wants us to preach. We must remember that when the Devil points a gun at you he desperately wants you to change the Gospel, but it wont happen because tragedy’s like this only cause us to rely more on God’s tactics and not our own. Let’s not forget to pray for those who were affected by this tragedy, and to thank the Lord for the boldness of those who fearlessly claimed Christ as their Savior, and lets not coward away and waste an opportunity to bring light in the midst of incredible darkness. Amen!! This was sad yet very encouraging to continue to be bold for Jesus Christ!